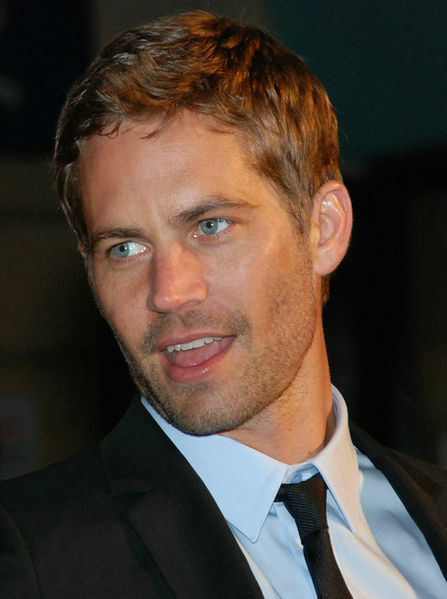 Review Fix chats with “Hours” star Paul Walker, who discusses the role and what it was like to step away from “The Fast and Furious” series and play a more serious role in addition to how he’d like the film to be remembered by audiences. In “Hours,” directed and written by Eric Heisserer (The Thing, Final Destination 5) Walker plays Nolan, a father struggling to keep his just-born and ventilator-bound daughter alive during Hurricane Katrina. “Hours” is scheduled for a theatrical release on December 13.